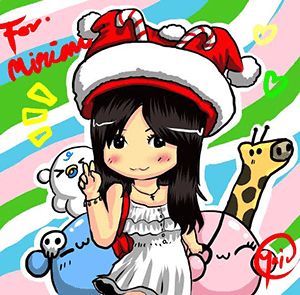 It's cake time merry goers! 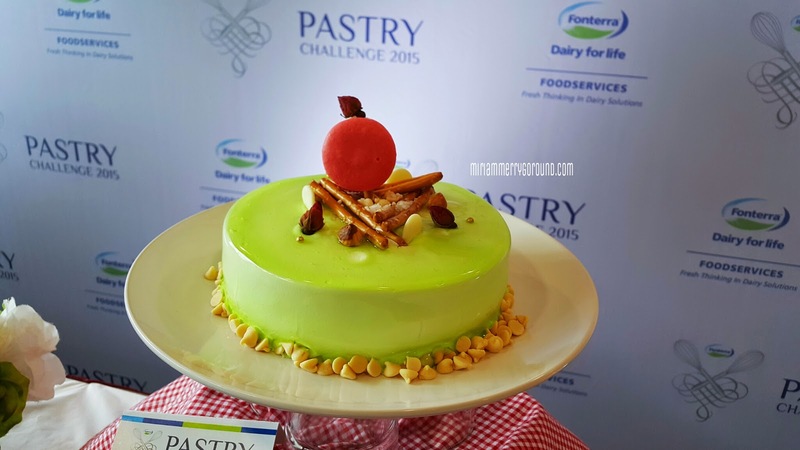 Fonterra had their annual pastry challenge at Taylors Lakeside Campus recently and the pastry challenge was held for three days where the last day was for the cake category for bakeries. I am telling you that I was surprised to see the array of beautiful cakes which looked so delectable showcased by the participants. 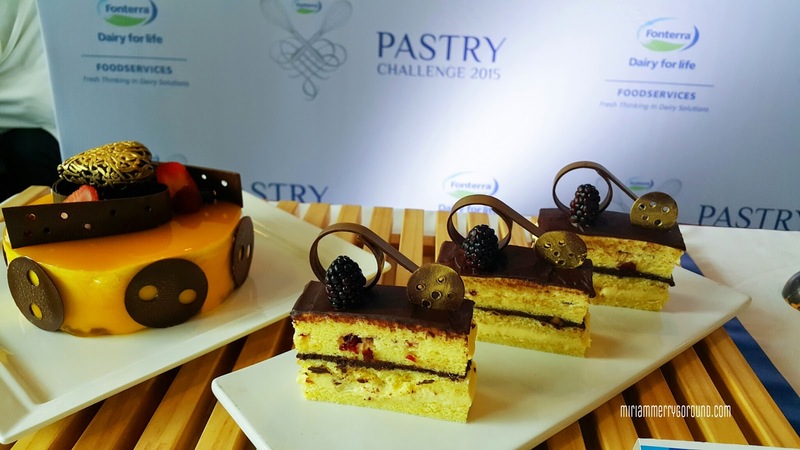 Out of hundreds of applications from hotels, cafes, restaurants and bakeries, only 24 were chosen to participate in the challenge where they were chosen on the creativity and functionality of their creation and recipes. 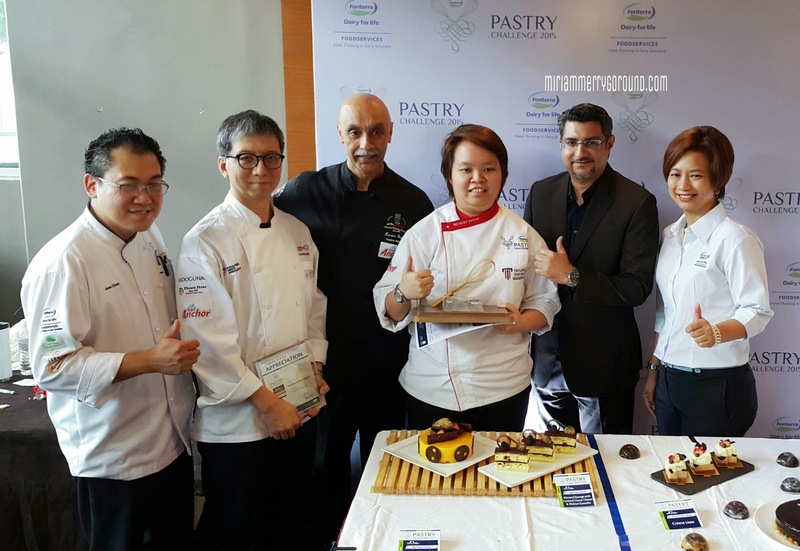 The judges for the competition includes Chef Kenny Kong, a highly renowned Executive Pastry Chef based in Sentosa Resort Singapore, Chef Jess Chiam, the CHairman of the Pastry Alliance Malaysia and also winner of numerous industry awards as well as Chef Karam who once worked in the Royal Palace and 5 star hotels in Canada. 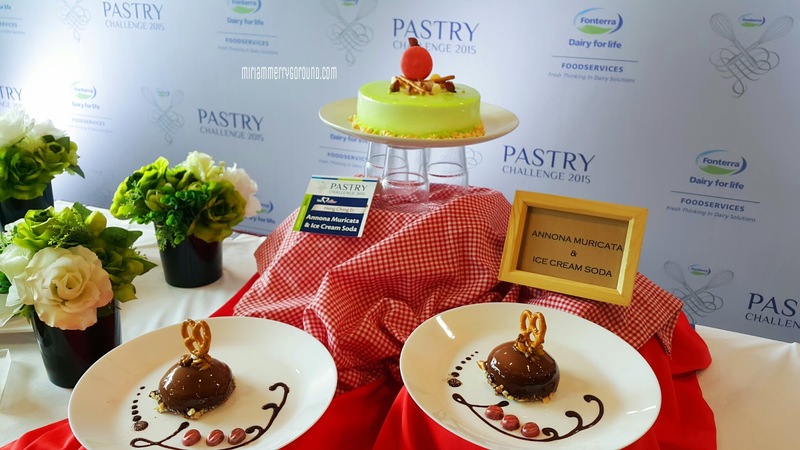 The theme for this year Fonterra Pastry Challenge 2015 was 'Parent's Day' and the eight contestant from the Cake Making Category for cafe and bakery bakers had to unleash their inner creativity and show off their culinary skills. 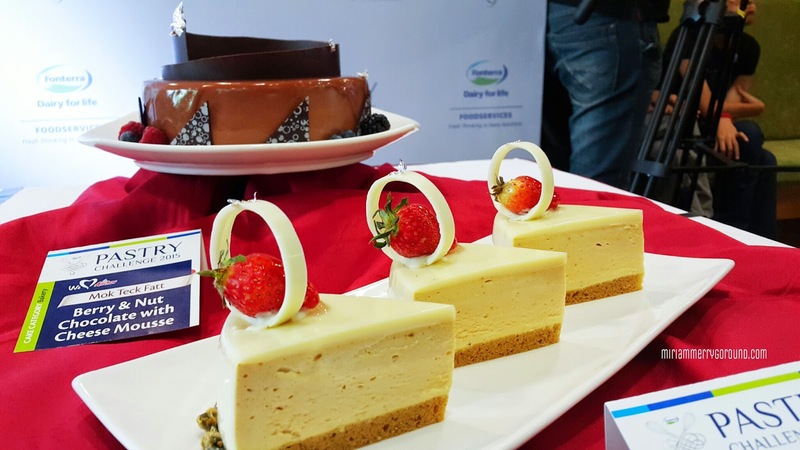 Fonterra's Anchor dairy products were used as one of the main ingredients during the challenge to ensure top quality standards for the new recipes. There were so many good cakes that the judges had a hard time selecting the best cakes. 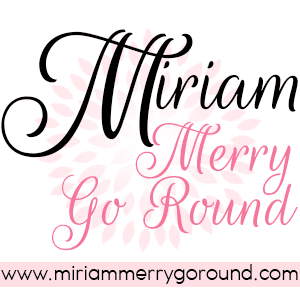 I am serious! They even had to take the cakes on display to try more of the cakes and decide the best cake. 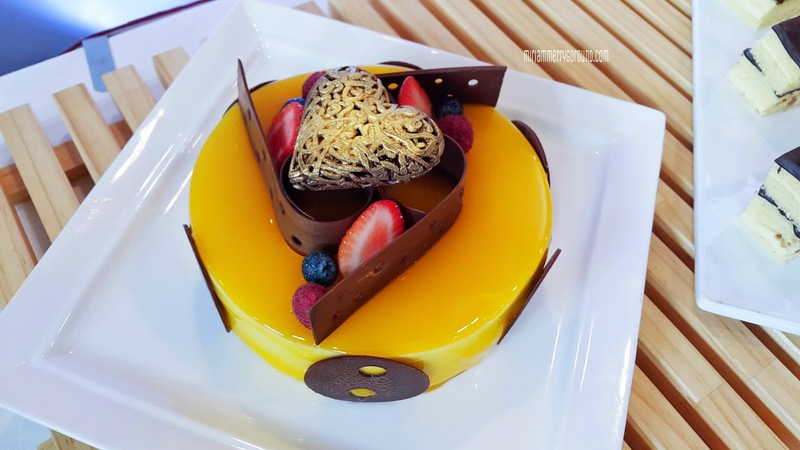 The contestant had to create a large cake no more than 1kg each and mini cakes not more than 100g each using ANCHOR Cream Cheese, Butter and Cream and other staple ingredients. Just have a look at the cakes that really captured my eyes! 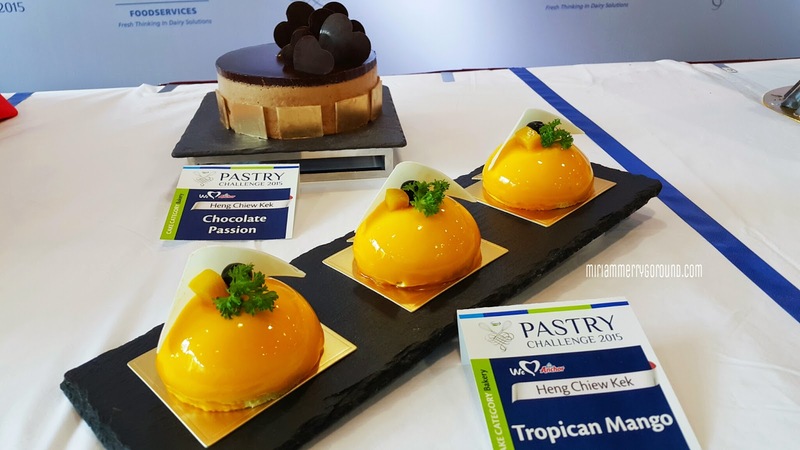 But of course in every competition there has to be a winner and congratulations to Ng Huey Shyan (RT Pastry) for winning the grand title and going back with RM 3,000 as well as runner up and second runner up Edwin Ong (Victorian Patisserie) and Edward Lau (Moonlight Cake House). They did a great job and really deserved to win the titles. 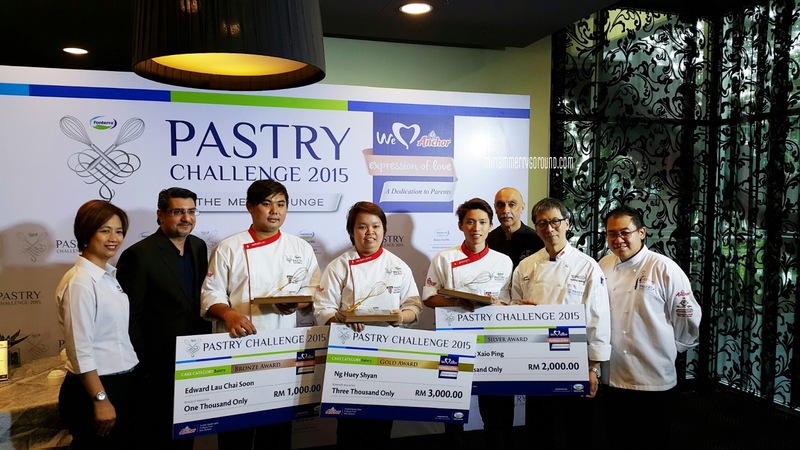 I had the opportunity to interview the winners and I was amazed to find out that all of them did not receive any formal education in terms of baking and that their skills came from their experience over the years. Champion Ng Huey Shyan, 27 started off at RT Pastry as a helper, cashier and doing menial tasks but her hardwork was well appreciated and acknowledge by the boss of RT Pastry who took her under his wing training her in baking. 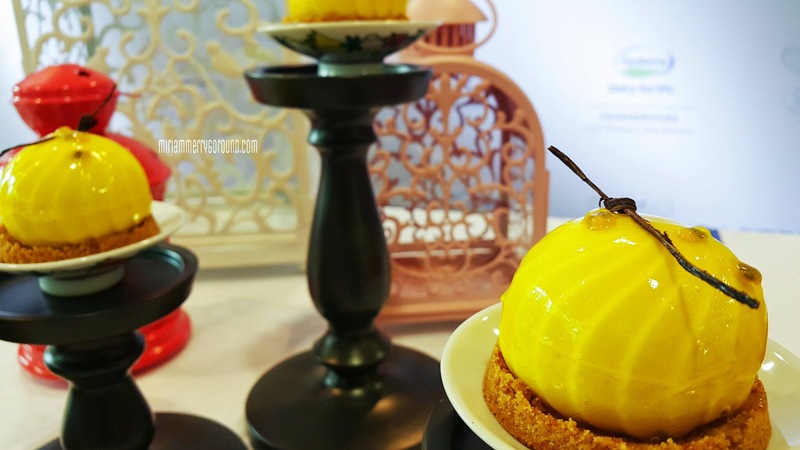 She now opens her own franchise of RT Pastry House at Bukit Tinggi. Meanwhile for second runner up Edwin Ong, 31 who owns his own bakery also gained experience through working at a small town bakery in Johor. 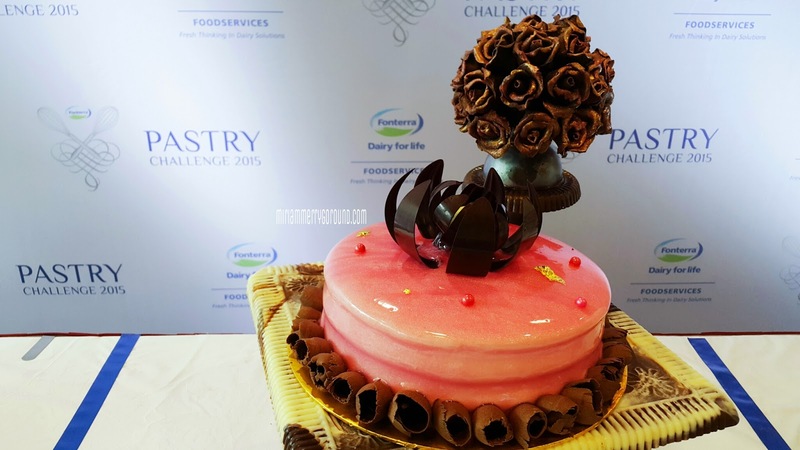 His inspiration for his winning cake comes from his mother's love of pineapples which was the main ingredient to his cake. It is amazing how one can succeed in life as long as we are determined to succeed and work hard. For the second runner up Edward Lau, 25 also from Johor is training well and coming up with interesting desserts. 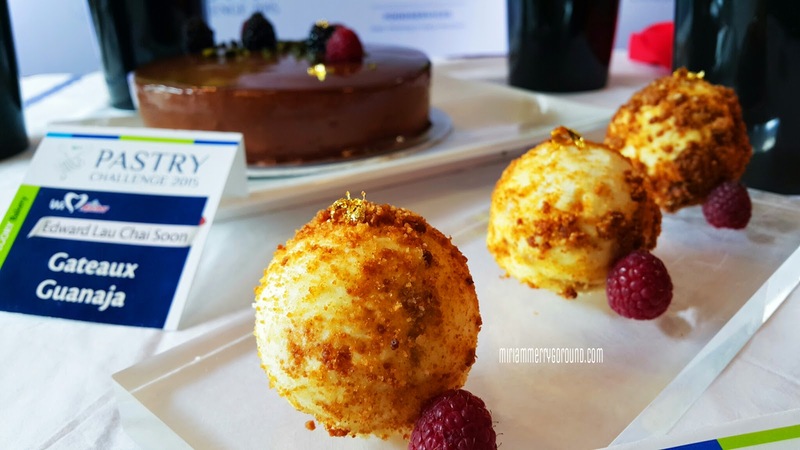 His cake was a unique cake where he used a traditional Malay ingredient sago as one of the components in his winning cake to give it a textural difference and standing out among the other participants. 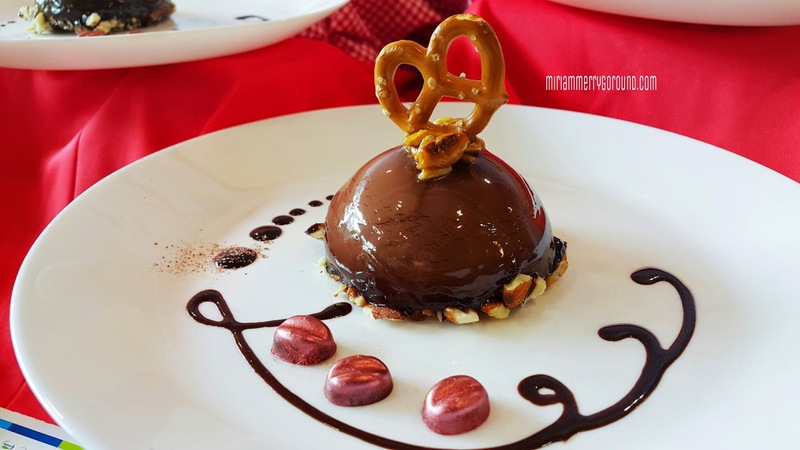 He feels that being able to control the textures in the cake was one of the reasons for his win. Once again congratulations to all the winners and also well done to the other participants as well. 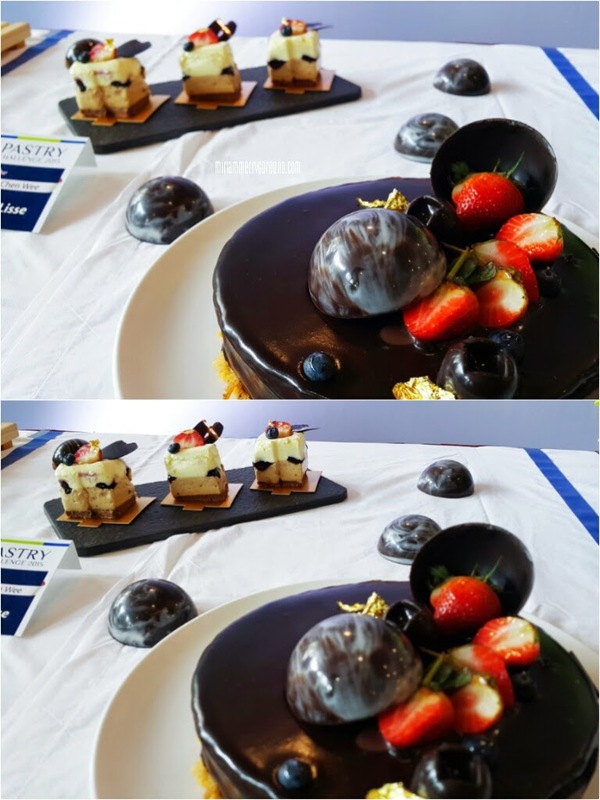 Personally for me I loved one of the cakes which were not in the top three and there were so many unique cakes like using wasabi so I am amazed with the creativity of all the participants. 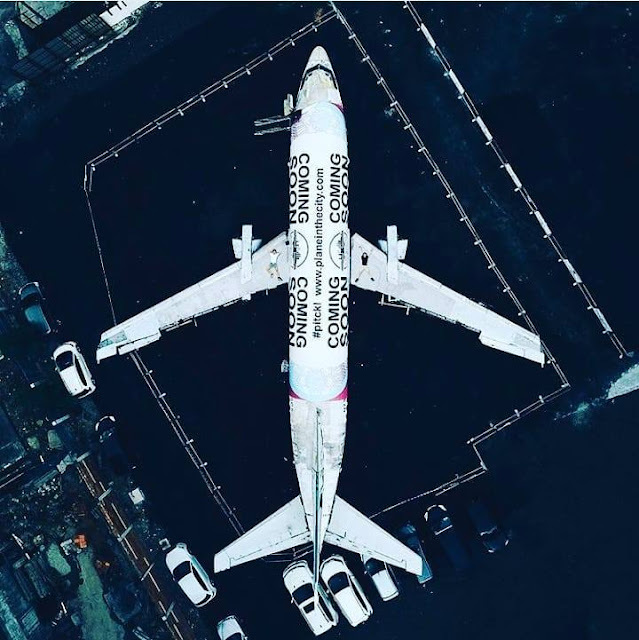 I can see how they will be able to bring Malaysia name to fame in this industry.